Why do so many of us spend so much time and money to achieve designations or join organizations? Is it not to help build credibility and gain knowledge that gives you a competitive advantage? If so, then why not make sure you display those relationships on your various online profiles, like here at tBL? If you are a member of an organization, each time you share that logo or icon on your tBL profile or any other sites you use, it helps you to have credibility and its helps your fellow members of those organizations recognize you as well. For instance, if I see an online friend, I have no way of knowing that colleague is part of any organization that they may belong to. Let’s say I am considering obtaining a designation or furthering my education. If I see those people with that designation or affiliation I can ask them about it or inquire about it. Every organization is trying to grow and add new members. You, as a member of your local chapter or even national organization can help them grow by being proud of your associations. 1. Log into Control Panel. 2. Select Edit Profile icon. 4. Find your Affiliation or Designation in Drop down list. 5. Click Add to save that to your profile. If you are not sure if you are still an active member of an organization, we suggest you contact your organization to confirm you are in good standing before you add a designation or affiliation to your profile. Often invoices can be lost in the mail or other issues arise that can be resolved so you maintain your active membership or designation. Now, if you do not see your organization or local chapter displayed on our list, simply send us an email here and request we add it for you. Also, if your logo is not the current logo, please let us know and we are happy to update the image for your organization. Often times the logos change so we apologize if we do not have your current or preferred image. Square images work best and should be similar in shape to your Twitter logo or your Facebook page logo shape. Our list has been built by our members and each logo was added as a result of a member requesting it or providing it. Let’s get your organization or local chapter on board, it only takes a few seconds to display their icon on your profile! Please note that many of our organizations have local chapters too. As an example below, the NAIOP has a national office as well as chapters. If you wish to display both, that is great, just let us know the name and URL of that local chapter so we may verify it and we can add it for you. 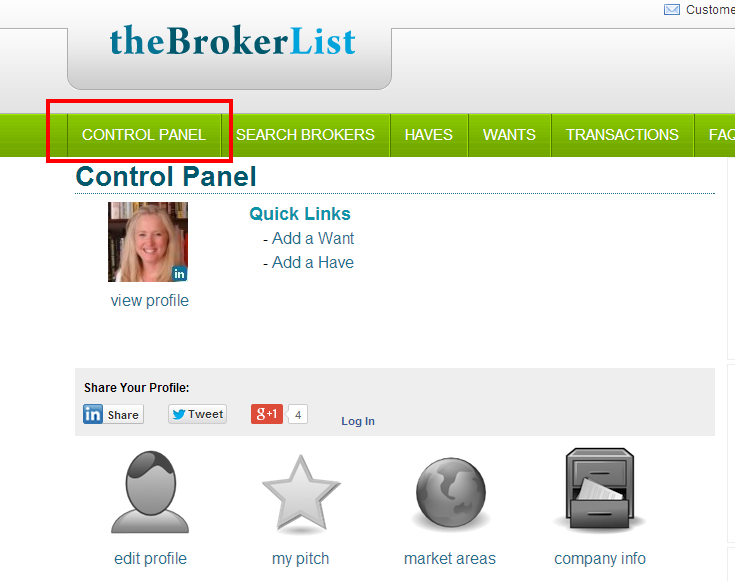 For further information, please email us at [email protected] or Tweet us @theBrokerList. 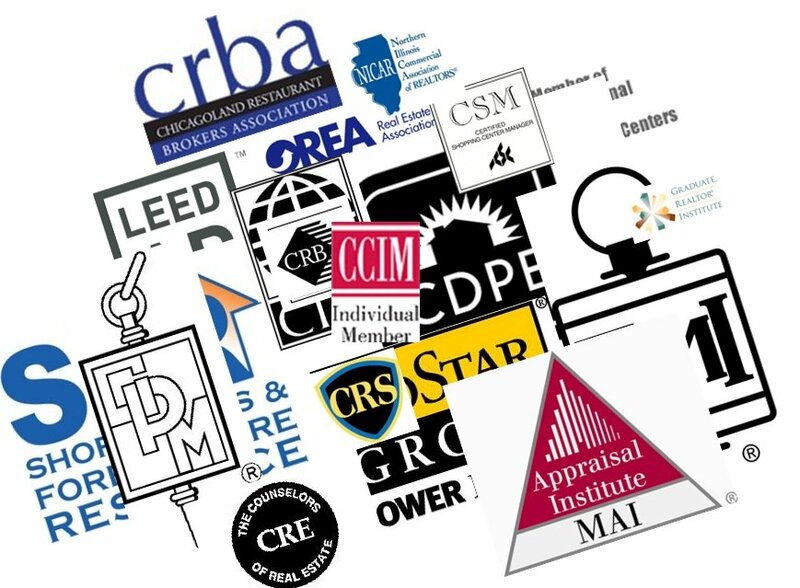 A huge thanks to people like Justin, Alissa and Kristian who are great examples of cre folks who are making sure they display their credentials! Good job to all! Thanks!